My number-one rule for grocery shopping is always, always, always going to the store with a grocery list in hand 鈥� preferably organized by sections of the store. It鈥檚 essential to help me remember what I need to buy, and also limits my time in the store, keeps me on track with my budget, and helps prevent (okay, limit) impulse buys. As for creating a grocery list that feels healthy to me? That part was not always easy and it鈥檚 taken some work to find a good system that works for me. It doesn鈥檛 matter if you鈥檙e following a meal plan or not 鈥� it鈥檚 helpful to have a strategy, or even a loose game plan, for what you buy and how you鈥檒l use the items on your list. 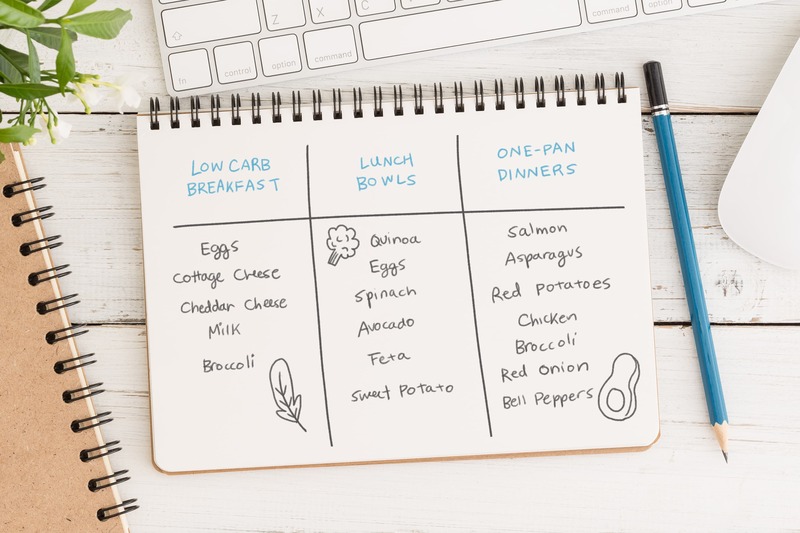 Here are my best tips for creating a (mostly) healthy grocery list, the go-to healthy staples I always buy, and how to use them. 1. Focus on the perimeter of the store. With a focus on whole food items, I can typically find at least 80% of what I need by sticking with just the perimeter of the grocery store. This is where you鈥檒l find everything from produce to meat and seafood, dairy, and, depending on the layout of the store, the bulk bins and freezer aisle. 2. Stick with healthy staples (preferably with a long shelf life). Most of the staples in my cart come from the interior aisles of the store. Here I focus on stocking my pantry with wholesome staples that have a lengthy shelf life. Sticking with staple ingredients I know won鈥檛 spoil right away gives me more flexibility and prevents food waste. 3. Opt for seasonal produce. Sure, you can probably find strawberries at the grocery store in January, but it鈥檚 not the best time to drop them in your cart. I always make a plan to stick with fruits and vegetables that are in season. Not only will they taste better, but in-season produce is also typically less expensive. As I jot down items on my grocery list, I try to think about any potential swaps that are more wholesome and still serve the same purpose. For example, that can mean choosing a natural nut butter over one that contains sugar, skipping those fruit-on-the-bottom yogurt cups for a container of plain yogurt and fresh fruit, or buying whole oats instead of the instant packets. For the times I don鈥檛 have a meal plan to guide my grocery shopping, I stick with versatile staples that can be used in various ways and turned into several different types of meals. 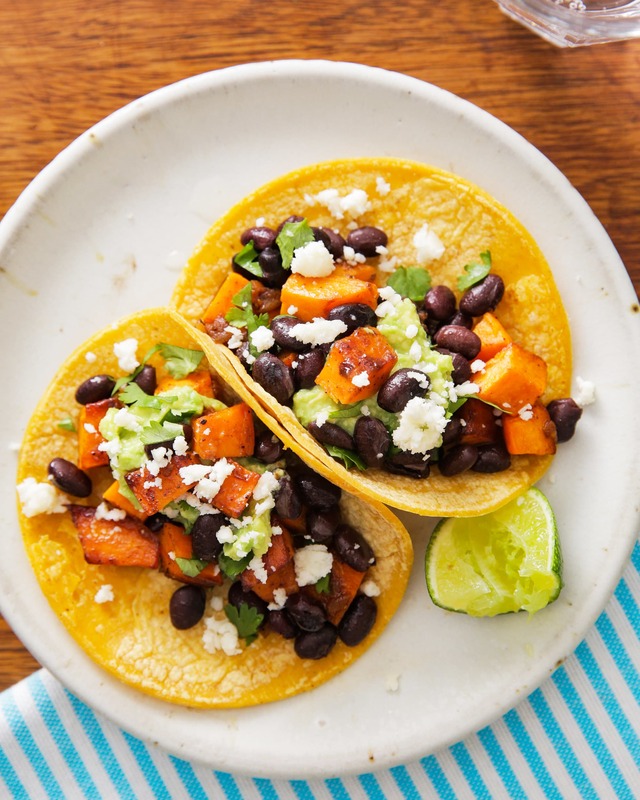 Some of my go-to meals that work well for this approach include egg muffins, oatmeal (or chilled overnight oats), one-bowl meals, sheet pan dinners, and tacos 鈥� and I鈥檓 listing a few ideas below, along with the ingredients you鈥檒l need to make each. 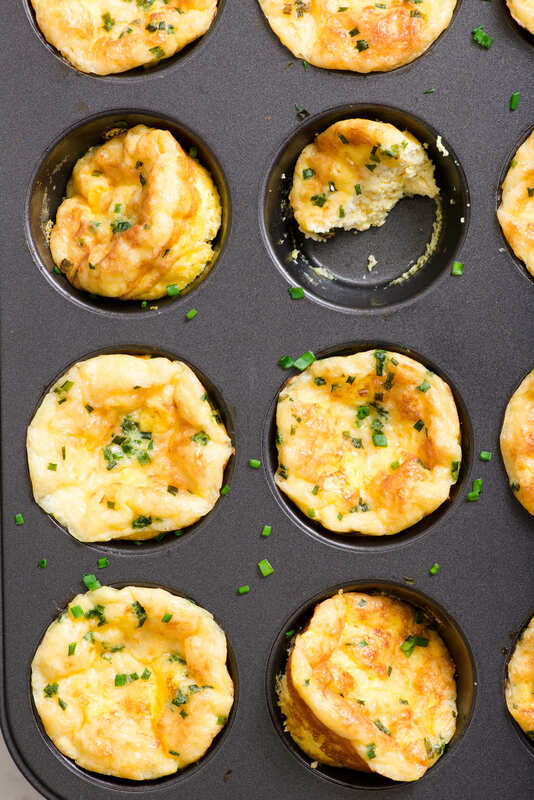 Like frittatas, the beauty of egg muffins is that they鈥檙e totally customizable, so it鈥檚 easy to toss in any veggies, meat, or cheese you have on hand. I like a combo of finely chopped broccoli, cottage cheese, and cheddar cheese. Plus, they can be made in advance. In addition to milk, I also like to stir in Greek yogurt for extra creaminess and a boost of protein. 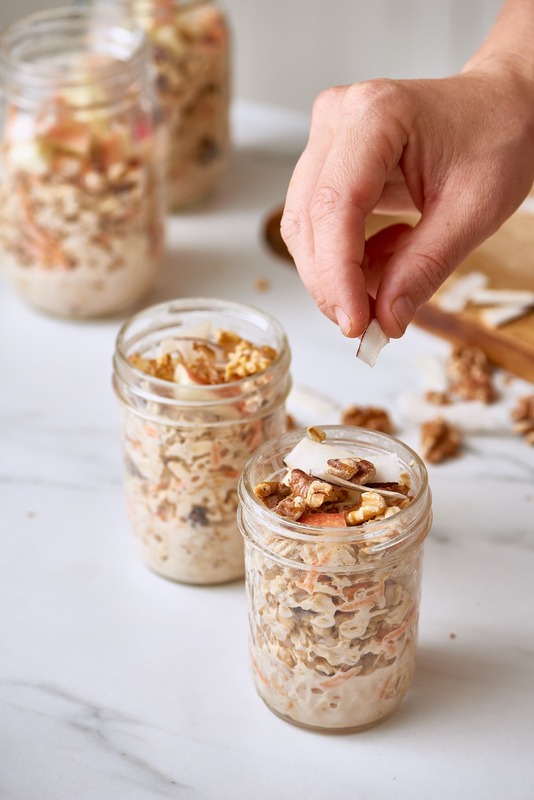 Mix in whatever kind of fresh or dried fruit you have on hand 鈥� just save the crunchy toppings, like toasted nuts, seeds, and coconut, until serving. 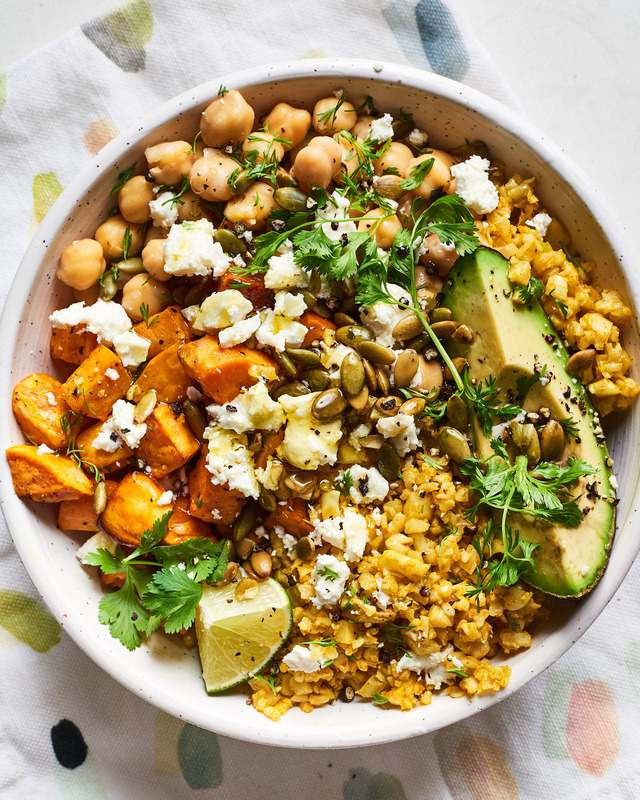 When it comes to grain bowls, anything goes. 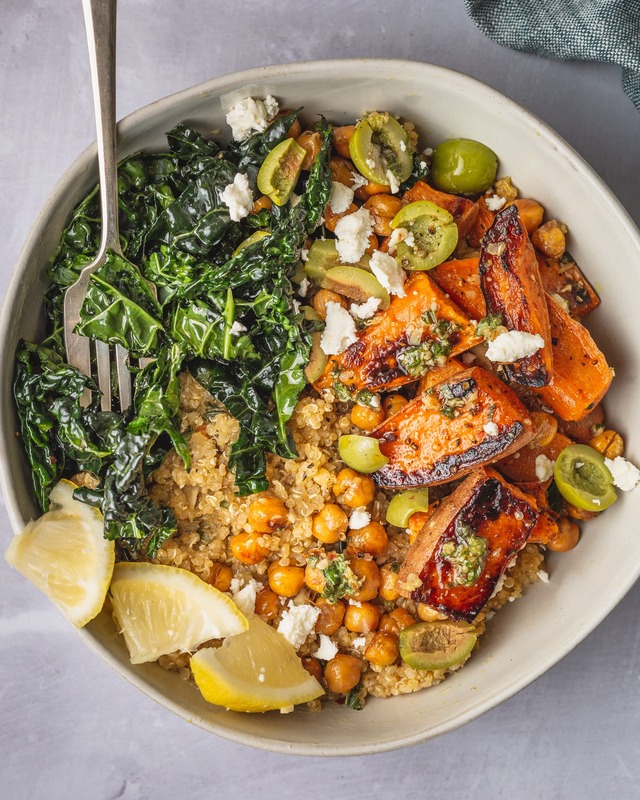 Recipes are helpful for inspiration, but because this one-bowl meal tops the charts for versatility and adaptability, you don鈥檛 really need to follow one. Toss in rice or grains, cooked and/or raw veggies, cheese, toasted nuts, and, if you like, meat or tofu. 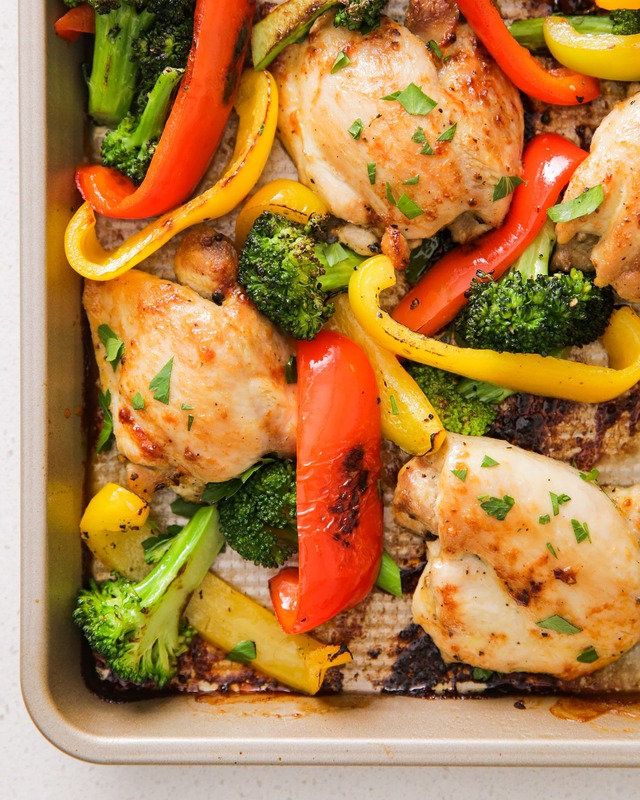 Pick your protein, a couple of veggies, maybe a simple marinade, then toss it onto a sheet pan and into the oven. Just about anything can be stuffed inside a tortilla, which is one reason I love making tacos. Whether you opt for chicken, another type of meat, beans, or all veggies, it鈥檚 easy to make this a healthy meal.